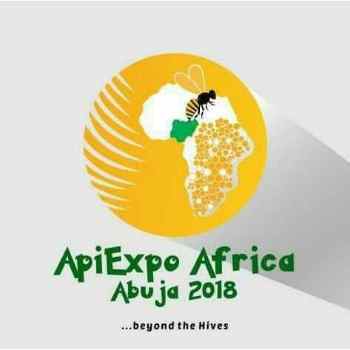 The Government of the Federal Republic of Nigeria in conjunction with ApiTrade Africa warmly invite all stakeholders in the Apiculture Sector to the 6th Edition of ApiExpo Africa scheduled to take place at the Abuja International Conference Centre. ApiExpo Africa 2018 will be held from 25th to 29th September 2018, under the theme: "Beekeeping Industry for Sustainable Development, Wealth Creation and Economic Diversification". The main activities of the event shall include exhibitions, BZB meetings, and conferences of scientific issues of Apiculture, Technical training workshops and Technical tours to Apiculture sites in Nigeria. The event will bring together over 5000 delegates and exhibitors from Africa, Europe, USA, Middle East and other parts of the world.